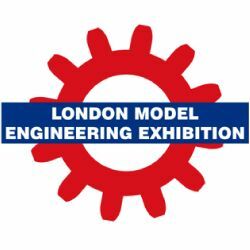 We are attending the London Model Engineer Show on the 20th - 22nd of January. This event will be held in the Great Hall of Alexandra Palace. Come and join us and see our new range of Digital Readout Systems and more! 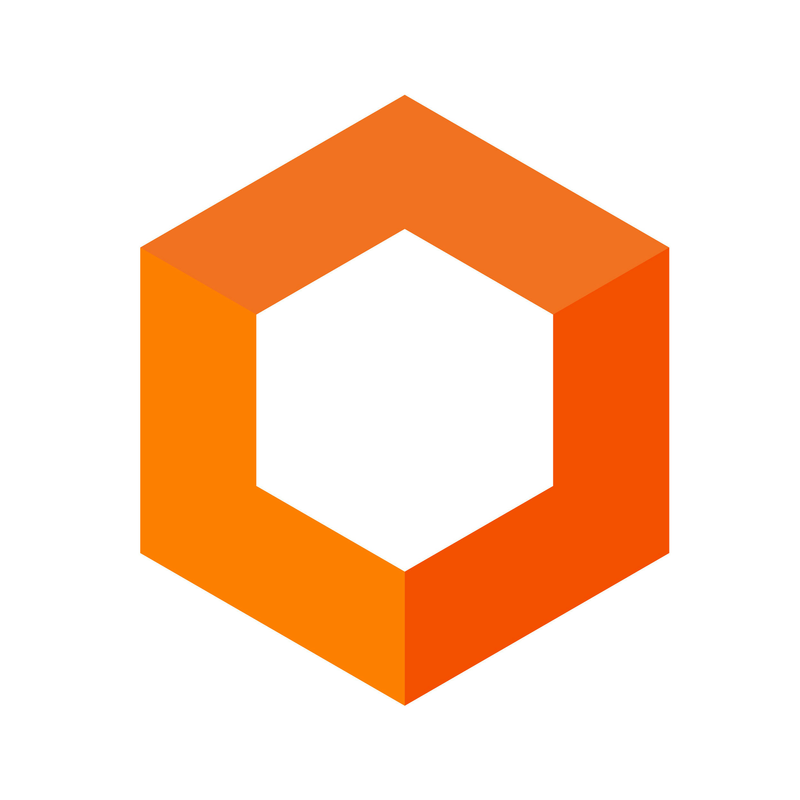 See something you like on our website? Please let us know and we will bring it with us to the exhibition so you can collect your purchase there.